We customize window replacement plans just for you. and product for your home. 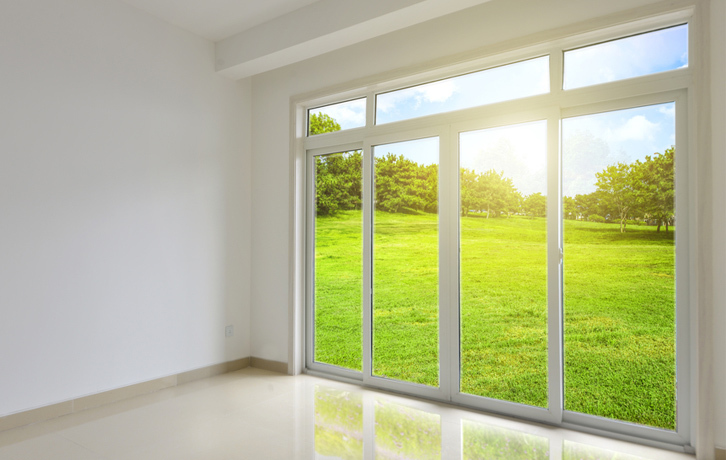 "I would not hesitate to use this company again.” – Mary H.
For manufacturing your windows and doors. BASED ON YOUR BUDGET, WANTS, AND NEEDS WE CAN CUSTOMIZE A WINDOW REPLACEMENT PLAN FOR YOU. Window Replacements of GA is a family-owned business that prides itself on professional courtesy, efficiency, and high-quality work. We come to your home, listen to your needs, access the situation, and educate you on the best options to help you achieve your goals within your budget. 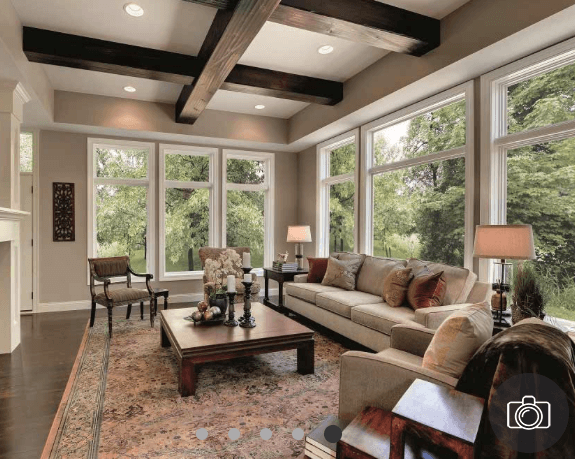 We offer installation on all the major window & door brands like Pella, Marvin, MI Windows, and Jeld-Wen. 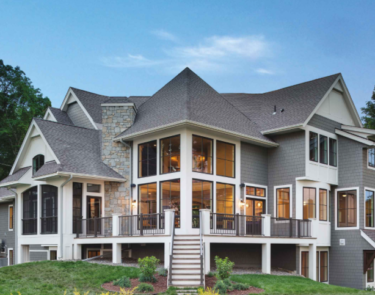 And if you don’t find what you’re looking there, we’ll work with local mill shops to manufacture builder-grade to high end premium custom windows that suite your needs. 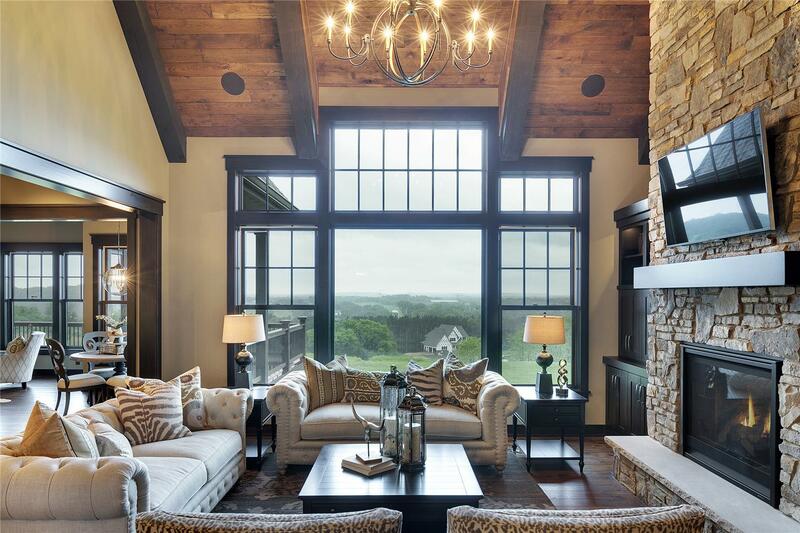 A selection of projects by Window Replacements of Georgia, showing how we have helped our clients take the elegance of their homes to the next level. We come to you – no agenda, no fancy sales pitch – just straightforward, honest solutions. 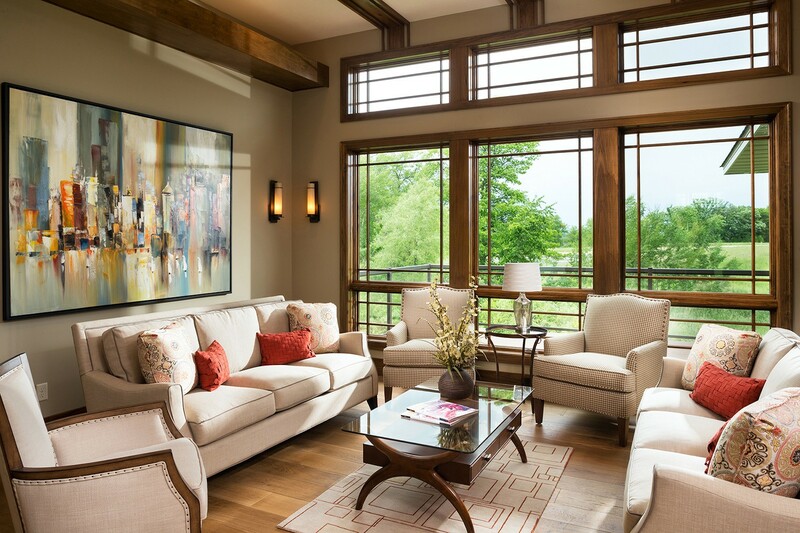 We discuss the pros and cons of the many available options to help you find a window or door that suites your specific needs within your budget. We are a small, family-owned business which allows us to be both flexible and competitive with our pricing. If replacing all your windows at one time exceeds your budget, we can break the project into phases. Our certified installation technicians have over 10 years of professional industry experience. Every installation performed by Window Replacements of Georgia is backed by a one-year warranty. With Window Replacements of Georgia, you’re getting more than just a window or door. 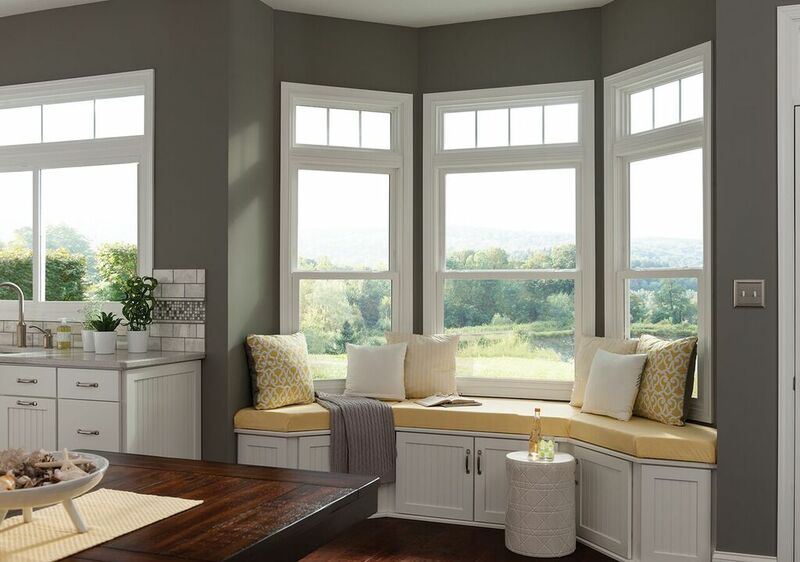 You’re getting a personalized experience and exceptional customer service from local experts committed to delivering high-quality custom window work we’ve spent the last 10+ years perfecting. “Could not be happier with the quality and service Hal and his crew provided in installing my new Pella windows. Hal was responsive throughout the process, worked with me on budget, did what he said he would do and the work was top notch. Another huge plus is that he uses his own people not subcontractors. The respect they showed my house and family during the tear out and more importantly, clean up process, meant a lot to me. Last, comfort level has went up as the house stays cooler and warmer than it did with my old windows. Big thanks, Hal! “Last winter I felt a severe draft blowing through my living room and knew that I couldn’t ignore my energy deficient windows any longer. 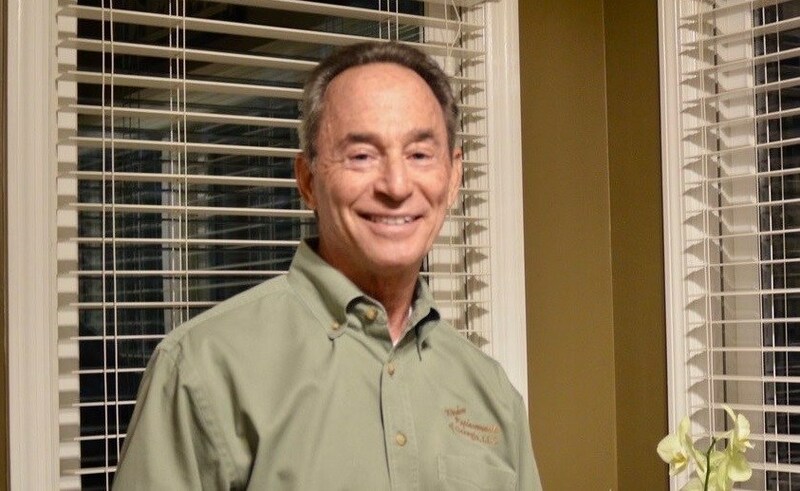 Thanks to a wonderful referral, I found myself working with Hal Lipsky, of Window Replacements of Georgia, to replace my front windows. His craftsmanship was incredible, his countenance professional, and his follow up impeccable. 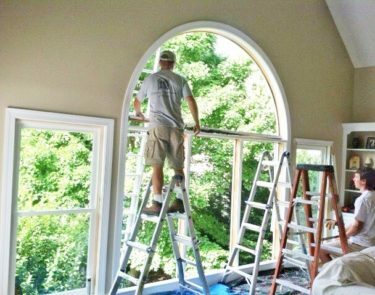 He did such an amazing job on the first round of windows, that I enlisted his help to replace all the windows in my home. He created a plan that allowed me to take a phased approach, so that I could balance my need for new windows with my budget. To my astonishment, my utility bills decreased by more than 15% once we finished the project. Thank you to Hal Lipsky and team for your amazing work! And I highly encourage anyone in the Metro-Atlanta area needing new windows to contact Window Replacements of GA.